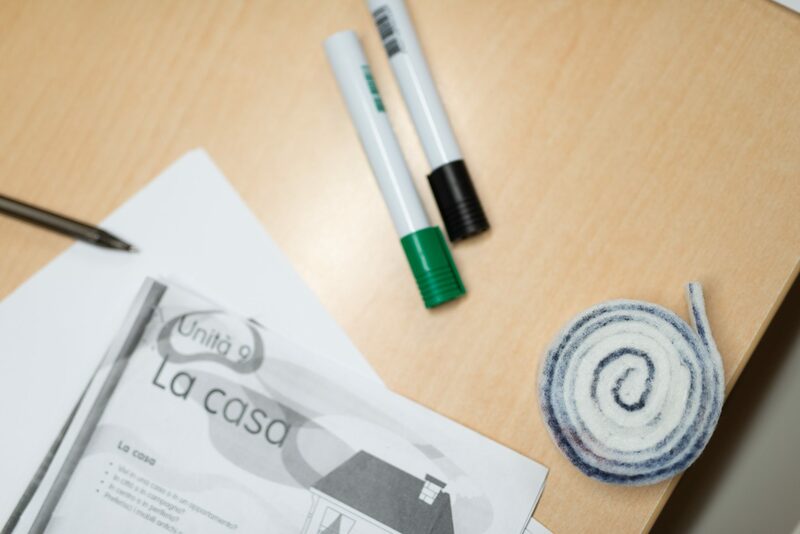 Learning a new language includes many different aspects: the common use, the comprehension, the speaking, the writing, the context. However, the essential element that hold and support all these components is the grammar. We at Europass Italian Language School have collected the main rules about Italian grammar: gender, number, articles, pronouns, verbs, adjectives and so on will not be a secret for you anymore! 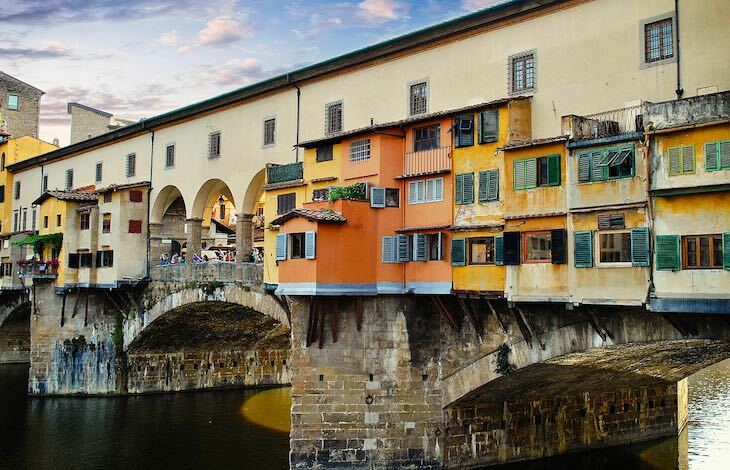 Europass is an Italian language school in the historical centre of Florence, Italy. We founded it 25 years ago so we could have our own place: welcoming, open, where it was easy to connect with others and experience something new.